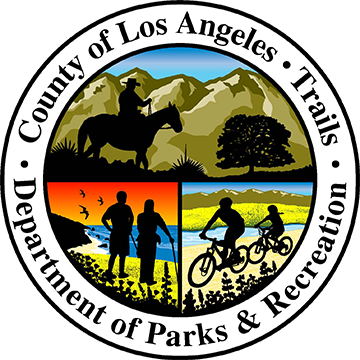 Trails master plan for Stevenson Ranch adopted by the County of Los Angeles Board of Supervisors! 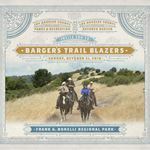 LA County is happy to announce Kathryn Barger’s second annual trail ride! 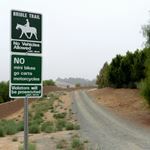 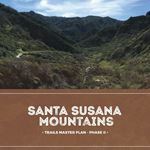 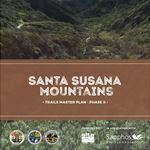 The Final Plan, which aims to promote multi-use regional trails in the Santa Clarita Valley, is now available online. 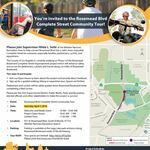 Please join us from 10am to 1pm Saturday, 4/7/2018 at the Rosemead Boulevard Complete Street Community Tour.